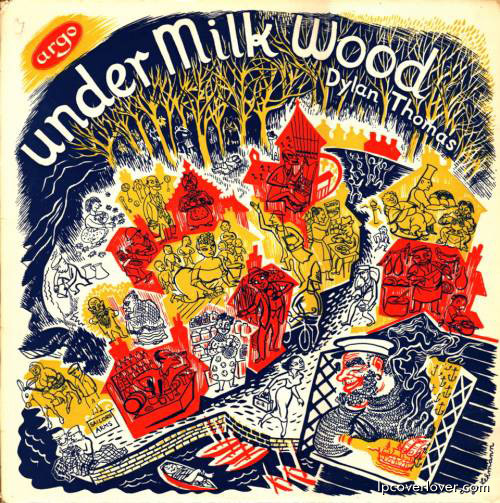 Quite unrelatedly, I was listening to Stan Tracey’s version of “Under Milk Wood” only this morning, thanks to punctum’s Pink Floyd essay: of course the narrator is Merthyr Tydfil-born Madoc, doing all Dylan Thomas’s voices (as he no doubt had many other times). Also a Doctor Who stalwart: just one of those fixtures, really. Only 77.